Dont you just love those LOTV stamps...a lovely card Sylvie. This is a beautifully crafted card. I lov ethe warm colours and the papers. 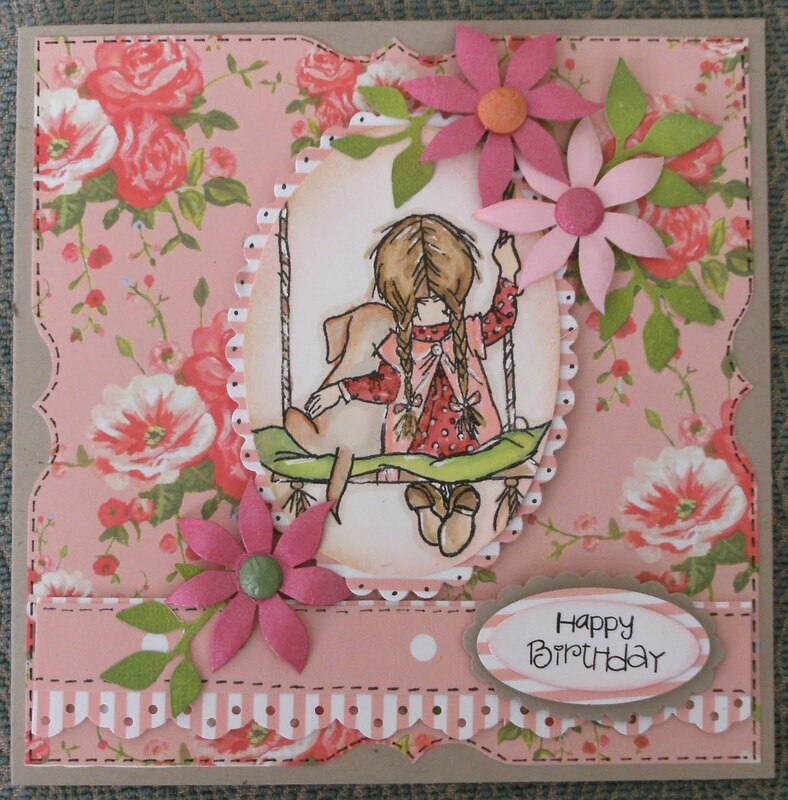 The image is delightful and the flowers are gorgeous. 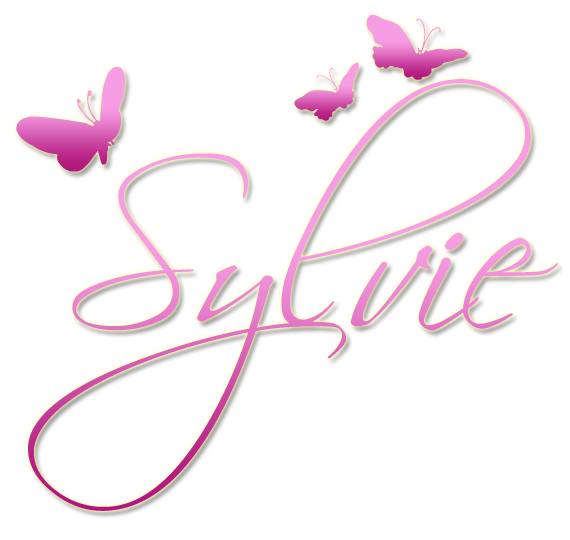 Hi Sylvie, scrummmy card, its got a lovely warm feel to it, gorgeous. It looks beautiful. Thanks for taking part in the LOTV Challenge, good luck! 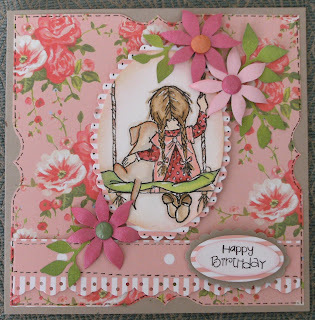 A gorgeous card, such a beautiful image and colours.